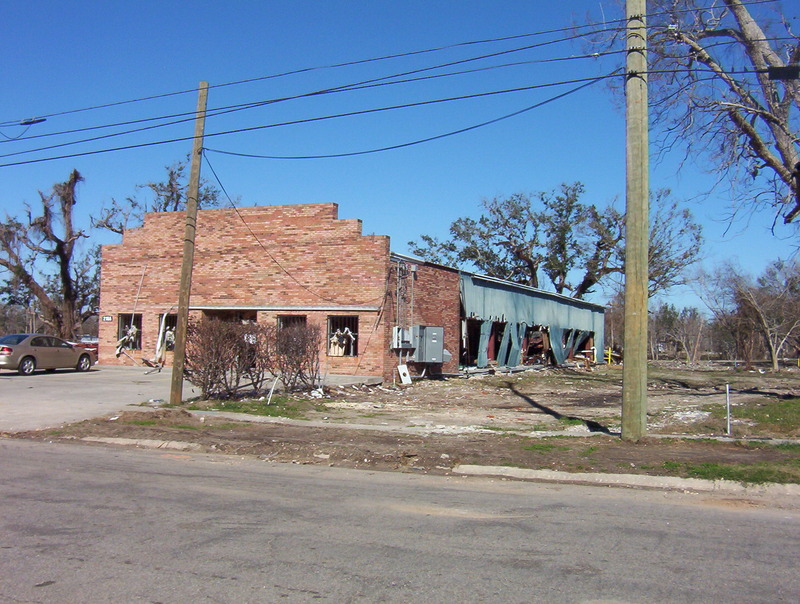 If you ever had any doubt about the intensity of Hurricane Katrina, all you had to do was travel along the Mississippi Gulf Coast. 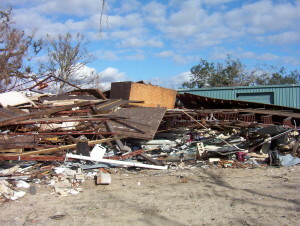 Hurricane Katrina blasted that region, and upon seeing the destruction, you can understand the difficulties the region experienced in cleanup and recovery. Hurricane Katrina asbestos damage didn’t help. 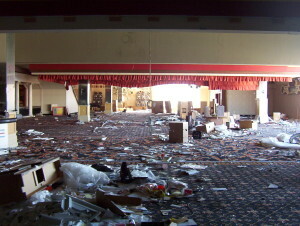 In early 2006, we were asked to perform an asbestos survey in one of the casinos in Gulfport/Biloxi area. So I loaded up and drove over. While the TV news coverage showed the widespread destruction, this really was something you had to see with your own eyes to understand. For those of you not familiar with “gaming” in the South (for some reason we don’t call it gambling – I guess to avoid some sort of negative association with gambling), casinos in most areas are built on boats. We are opposed to most land based casinos. While it’s true that our “gaming boats” are built over water, they’re permanently moored! That’s right – these boats aren’t intended to sail. That’s pretty ridiculous – if the boats aren’t ever supposed to leave the dock, then just build them on land and be done with it. I’m kind of tired of calling things something they’re not. Boats are boats, and buildings are buildings. Anyway, sorry for the tangent. So I go over, and as I’m driving along the Gulf road, I’m looking to the right, expecting to see the “boat”. But it’s not there. Instead, I look to the left, a few hundred feet from the mooring point, and there’s the casino. Almost intact and sitting upright in a parking lot. But still, across the highway. And nope, the casino owners didn’t sail it there. 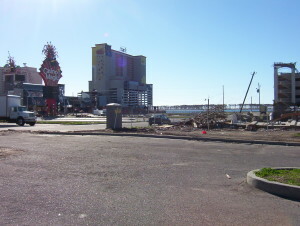 The storm surge from Hurricane Katrina broke the casino loose and carried it across the highway and dropped it in that parking lot. 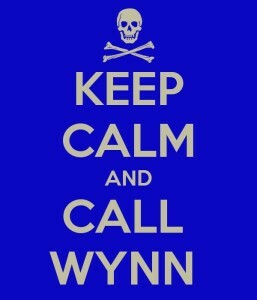 As Sheriff Buford T. Justice said, “that was an attention getter”. So I surveyed the barge. As you can imagine, it was a mess inside. The barge was built in the early 1990’s, so I know some may ask why we sampled for asbestos at all. Well, for one thing, we were hired to do the asbestos survey. 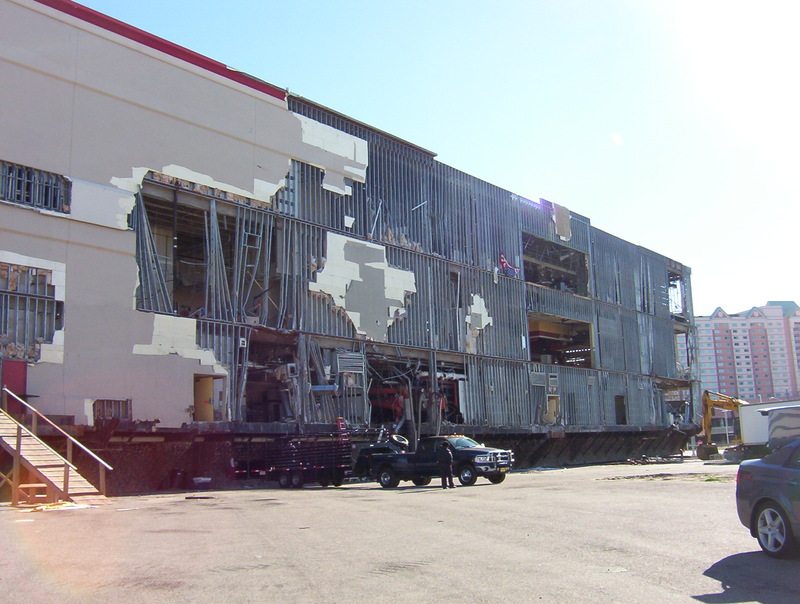 And our client is a very good demolition contractor who knows the best surprise is no surprise when it comes to environmental hazards. I thought it was a good idea, even if we found no asbestos. As it turns out, we did find some asbestos in the casino – mastic (or glue or adhesive) behind these big mirrors contained asbestos. So don’t let anyone ever tell you that buildings constructed after 1985 don’t have asbestos. There’s no 100% reliable date cutoff to use as the sole criteria for determining whether or not a building contains asbestos. 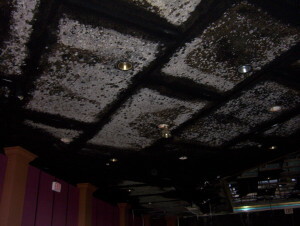 As you can see, they also experienced mold growth in the casino as a result of Hurricane Katrina. 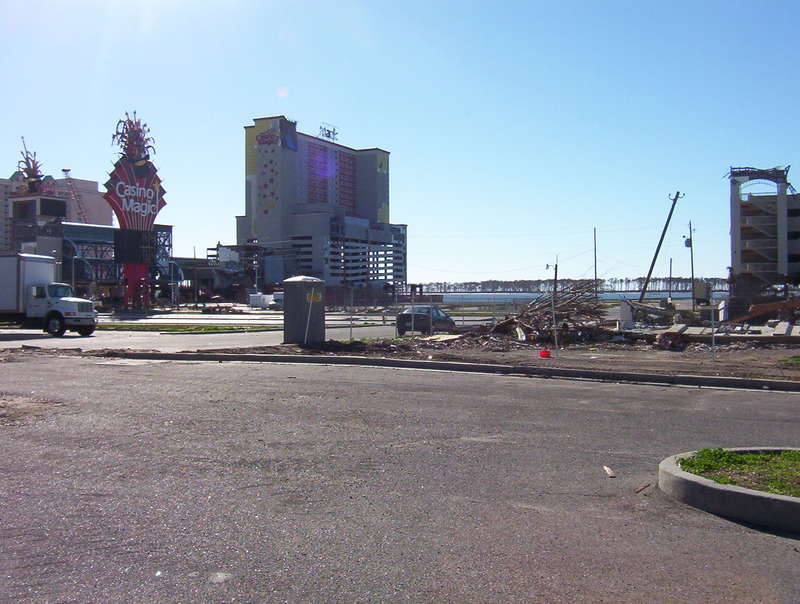 Considering the storm surge and displacement of the casino, the overall damage was no surprise. After the storms in 2004, and Hurricanes Katrina and Rita in 2005, Gulf Coast residents don’t really enjoy talking about mold – for good reason. Part of the survey included the administrative offices, a much older building. The building contained floor tile/mastic and transite, both containing asbestos. So they had some asbestos abatement and asbestos debris cleanup to perform before starting demolition. Besides sharing a brief Hurricane Katrina story, what’s the point? Well, for one thing, don’t discount the power of storm surge. And the other is to remember that any building, regardless of construction date, may contain environmental hazards like asbestos and lead. And also remember that demolition and debris cleanup can be difficult, time consuming, and expensive, but keep an eye out for unexpected cleanup hurdles. You can still buy asbestos containing materials for use in construction, just as you can buy paint that contains lead. We can debate percentage of materials and whether or not materials are considered asbestos or lead containing, but I hope you get the point. Kind of like calling gambling “gaming” – as if that makes a difference. 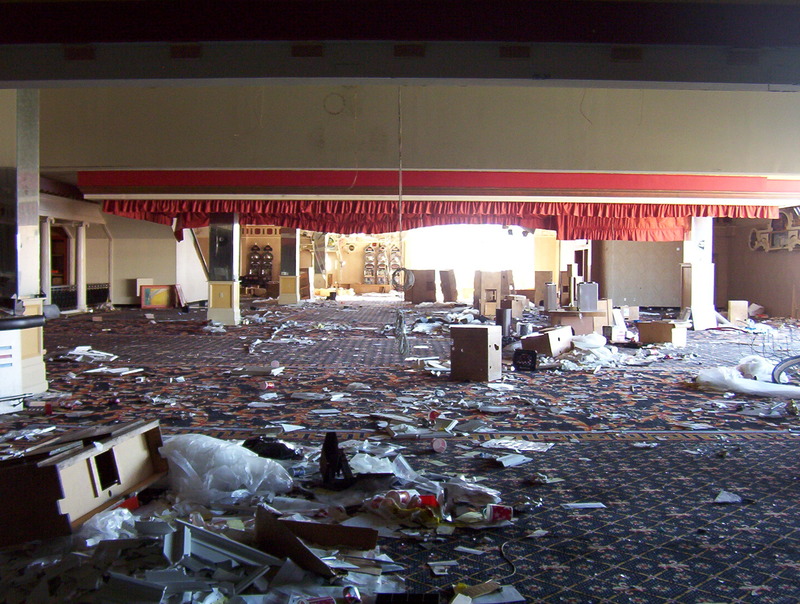 Before you begin a renovation or demolition project, find out whether or not you’ll encounter environmental hazards like asbestos or lead. 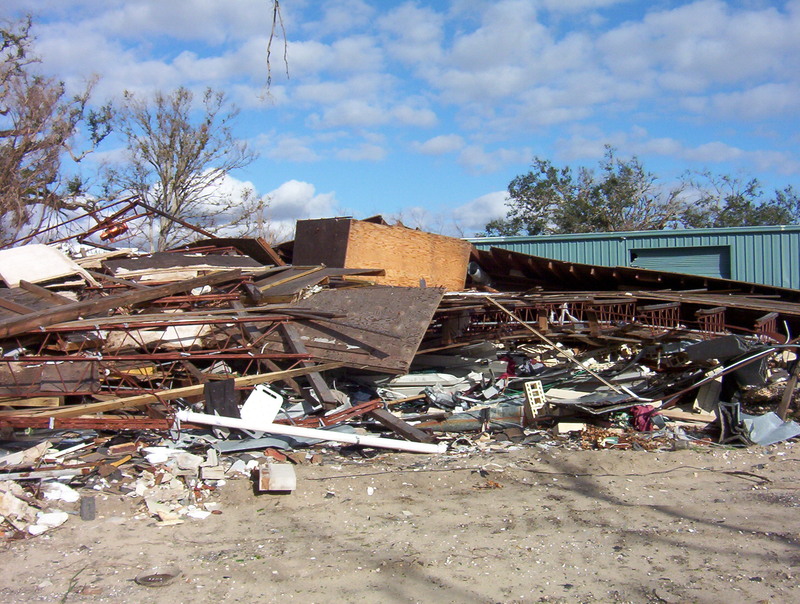 What are your Hurricane Katrina and Hurricane Rita stories? Please send me your comments, and I’ll include your responses in a future post. 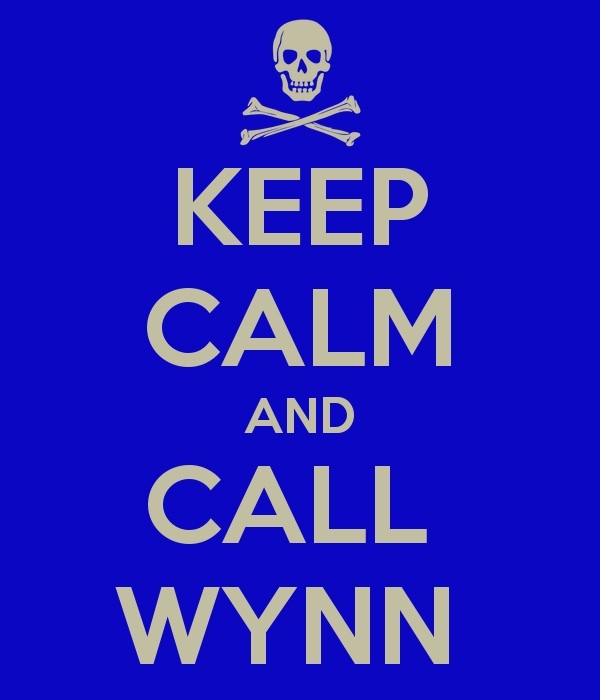 And if I can help with anything, give me a call (225-761-9141 extension 22) or send me an email at cwhite@wynnwhite.com. Stay dry, and stay safe, my friends.